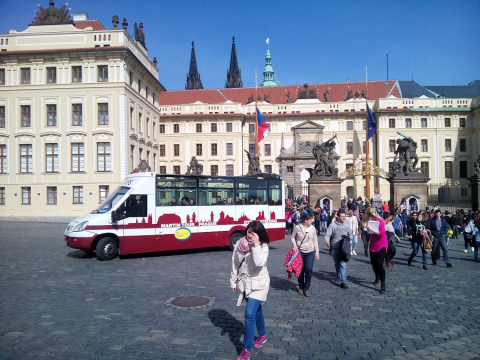 Bus and on foot - Prague Castle, Charles Bridge, Old Town New in Prague! 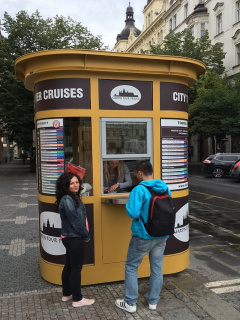 Our alternative to Hop on Hop off with a live guide. 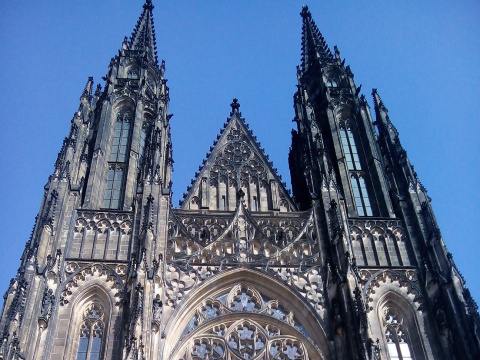 During this tour you are going to see all of the most interesting historical sights of Prague – the Municipal House, Wenceslas Square, the National Museum, Charles Square followed by a ride along the beautiful riverside, across the River Vltava to Prague Castle. 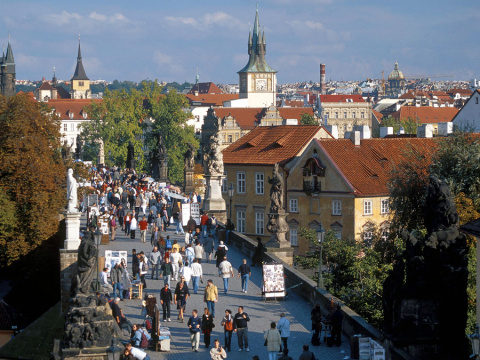 By walk you will return across the Charles Bridge to the city centre to the Old Town Square. 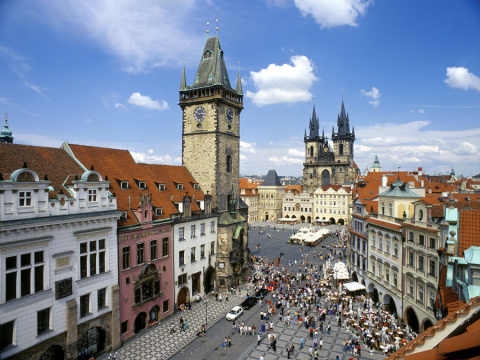 Here you can admire the Tyn Church, St. Nicholas Church and the Astronomical clock on the Old Town Hall where the tour terminates. 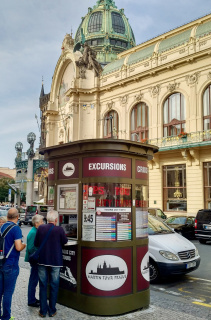 In total: 60 minutes by bus, 150 minutes on foot.